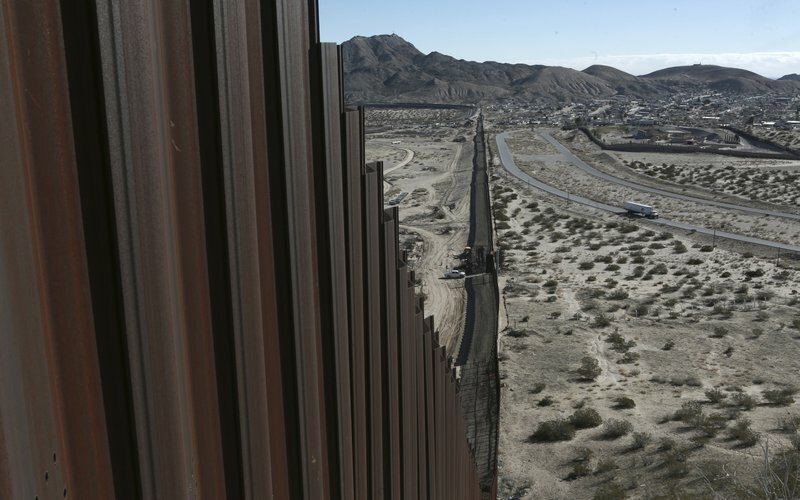 It is the policy of the executive branch to immediately construct a physical wall that will be monitored by adequate personnel so as to prevent illegal immigration, drug and human trafficking, and acts of terror, to detain those suspected of violating US immigration laws, and to expedite determining whether they have a valid claim to remain in the USA, and if they do not, to remove them promptly. Allocate resources to construct detention facilities near the border, assign asylum officers to the detention facilities to determine viable credible fears, increase funding for immigration judges to be assigned to detention facilities, and to end the “catch and release” practice. End the “abuse” of parole and asylum provisions used to prevent removal of aliens, ensure proper care of unaccompanied minors while in custody until they can be promptly returned to their home country.